What gets served the rest of the week? Asbord? specialy at that price. Who needs vegas. Speaking of smorg – segue – my hours wait is done – off to brew Dr. Perky. Brother, nice to see you posting again…your kidding? if not smorgasborg…dinner. Or the humorous side of me – would say…a new version so smores..with a g instead of the e.
Hope all is well craig. I use to love it when my Mother would cook up a big ol’ pot of smorg. Mom used to serve it all the time. took me minute but I am guessing they mean “small original”? Served on Mondays & Tuesdays and at that price…would it be safe to assume they’re serving leftovers from the week before? I am so glad Matt is back on the grid, his blog is the best trip I’ve had in years! Thank you for being out there, Matt! A version of all you can eat buffet. A smorgasbord of everything on the menu left over from those who drank the purified water!!! It is called not being wasteful-and I kind of like it??? Really? A Buff-it? We here in Ohio, at least anyone I’ve ever heard, calls it a buff-eh, like good day eh? Eh, where’d you go? Eh like in Canada eh? Buff-eh. Eh? It is a shock a number of us have had to deal with. Barbara, Barb V– I’ve lost count at this point. Only one Don from Tennessee-and I am sure everyone is happy about that!!! I know I am. Smorgasboard…. LBM serves one of the best, each night of the week! We locals KNOW this, and don’t demerit you other Mattites for not knowing LOL! Lewistown is a 6,000 member predominately AG community. 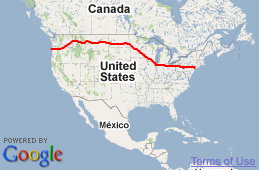 You can learn more at these sites: http://www.kxlo-klcm.com, http://www.discoverlewistown.com HAVE FUN! yes, in MN we call them Buffets… like the pop/soda saga…. depends on where you live…. LOL ! That’s a good one MN Roxanne, “must-go Fridays” I like it. 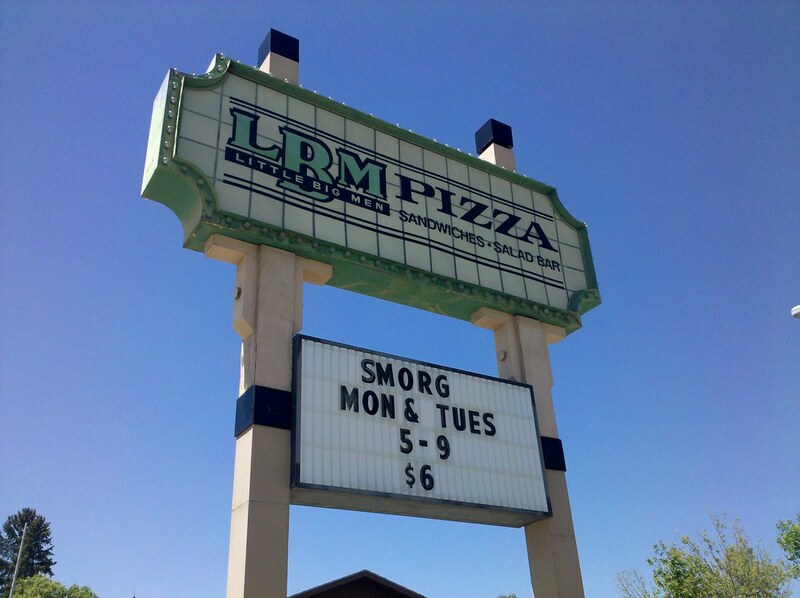 I always thought of a smorgasboard as a glorified salad bar where you can get just about anything on the menu. I used to live in Wisconsin and learned about them then. Really? I hate a smug smorg. @MN Roxanne: I’m originally from Traverse City, Mi, where we drink POP and its called Vernors! I know what you mean… But, good smorg is good smorg whatever you call it!